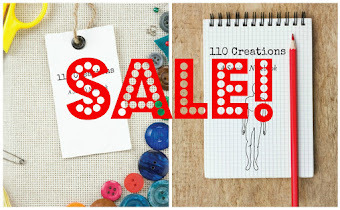 110 Creations: Fall Fashions and GIVEAWAY! Wonderfully warm summer weather took a break this past week, and around here highs got up to ONLY 70ish. Most people were happy about this change, but I love summer and it made me sad. 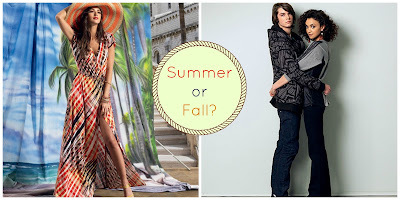 Are you a summer or fall person? (Hold that thought for the giveaway below!) 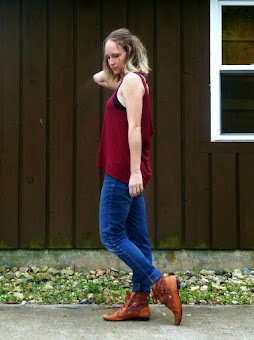 The only benefit of the cooler weather is that it turned my thoughts towards fall sewing. But maybe without those fussy ties on the sleeves! You can see the Summer/Fall Butterick patterns here, and thanks to Mrs. Smith I have #5926 waiting to be made into a fantastic ponte jacket. Fall Vogues can be enjoyed here. Well, I assume someone enjoys them! As usual, Vogue patterns make me feel like I must be missing something. The only one I liked was this very basic t-shirt! If you find you love these fall patterns but aren't sure where to start choosing fabrics, make sure to check out the Pantone Fall Colors! So what about you? 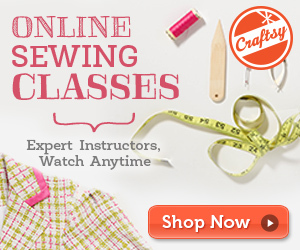 Are you sewing for fall yet or still clinging to summer? I confess that I WANT to sew for summer, but that's mostly because I want it to BE summer. 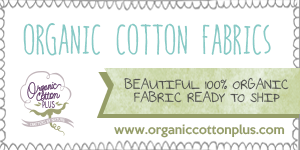 Here's your chance to pick a side, and maybe win a free pattern! 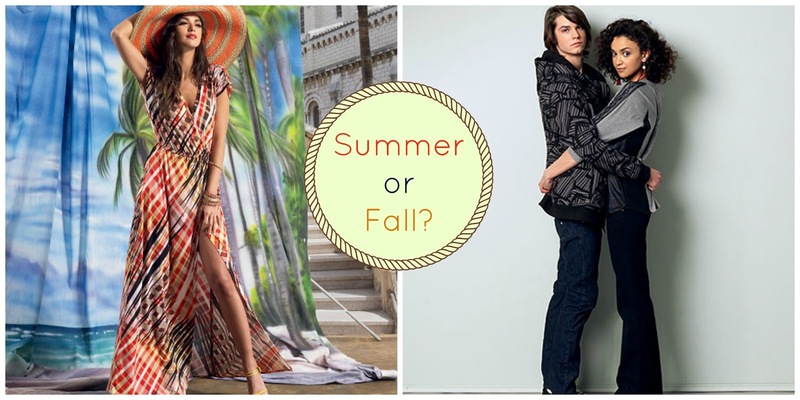 Leave a comment saying which season you like better, summer or fall, and I'll pick one winner from each side to win a season-specific pattern. 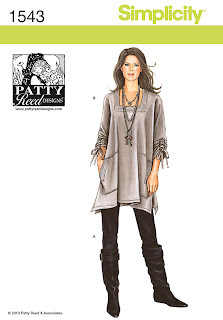 The pro-summer commentors will have a chance to win one of this summer's best patterns, McCall's 6744 (sizes XS-S-M). If you're a pro-fall kind of person, then you can win McCall's 6614 (size S-M-L), a unisex pattern for sweatshirts and hoodies. This giveaway is open to US residents only. You have until Thursday at midnight to comment, and I'll choose a winner from each category using random.org. I'll announce the winners Friday. Good luck! Want to see a review of McCall's 6744? Read mine here! I'm a fall kind of person, though living in CA, I don't get much cool weather. Really enjoy your blog, and especially book reviews! I am definitely a fall person. I've been enjoying the unseasonably cool August that we have been having here in the Northeast. I love fall, but as far as patterns go I love the ease of summer patterns!